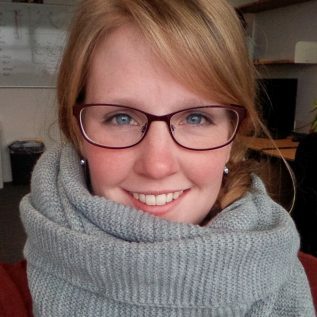 Ina Lefering is a post-doctoral researcher in the Marine Optics and Remote Sensing Group at the University of Strathclyde, Glasgow, and is in the Arctic PRIZE team. She came to the group in 2012 to do an internship during her undergraduate degree in Maritime Technology at the University of Applied Science Bremerhaven, Germany. She returned in 2013 to do a PhD working on the improvement of optical measurement techniques. She has since contributed to several high latitude research projects involving groups at AWI (Germany) and spent time at UNIS (Svalbard).